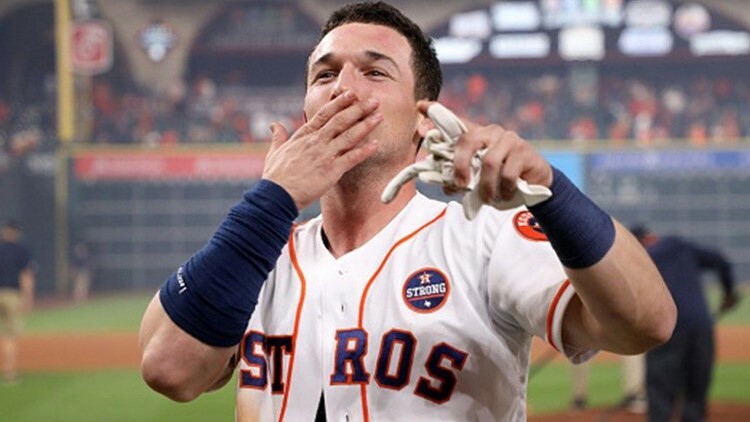 Three Houston Astros are being recognized as finalists for one of the most prestigious awards in baseball. 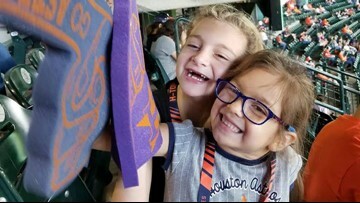 She sounded off on Twitter from her seat behind home plate, retweeting a video of the play and using an expletive to describe the call. 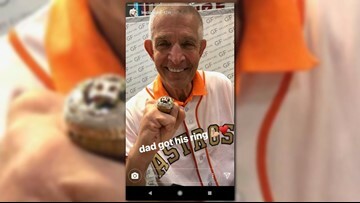 Jim "Mattress Mack" McIngvale received one of the Astros' World Series Championship rings this week, according to an image posted on Instagram. 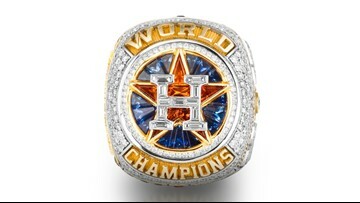 The ring have numerous small details that make this piece of history so unique. 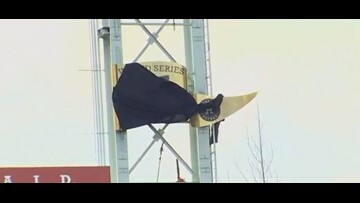 The giant pennant had a bit of stage fright, and social media lit up after a little blooper. 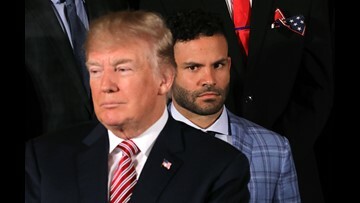 "My family and I have made Houston our home," Altuve said. 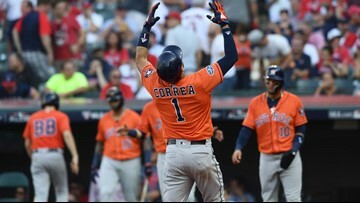 "I have great teammates and coaches, and we all have the same goal: we want to work hard and we want to win." 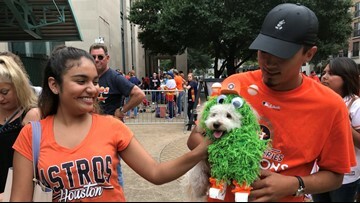 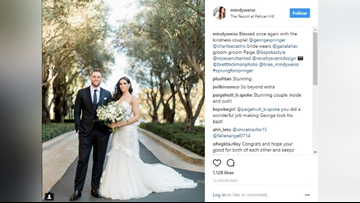 Houston Astros World Series Champion George Springer reportedly tied the knot over the weekend to the beautiful leading lady in his life, Charlise Castro.